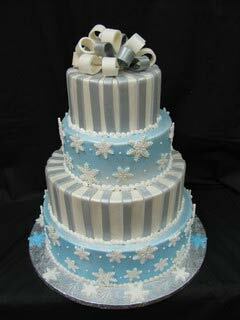 There's nothing like a snowflake wedding cake to conjure images of icy blue lakes and snow covered landscapes. 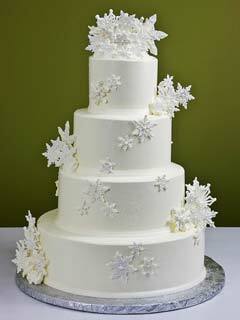 But nothing evokes a winter wedding theme like the delicacy snowflake cake designs. 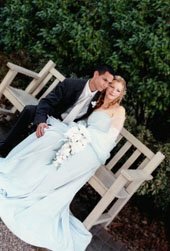 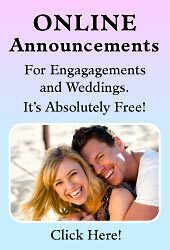 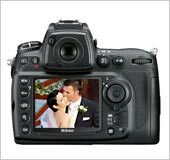 Picture a gorgeous creamy tiered creation, especially with a snowflake cake topper closely complementing the purity of the traditional white wedding gown complete with wedding tiara. 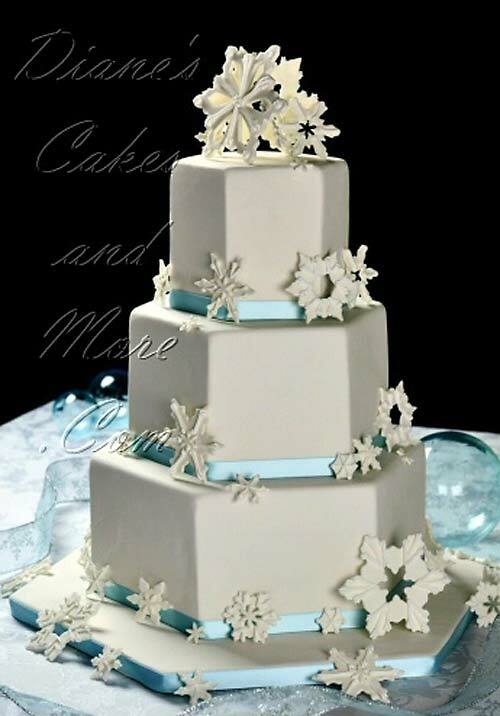 Frosted towers of buttercream and rolled fondant are what you'd expect on a winter wedding cake, but it's the delicate flakes of coconut on the coconut snowflake cake brings the wintery theme to even a hot summer night. 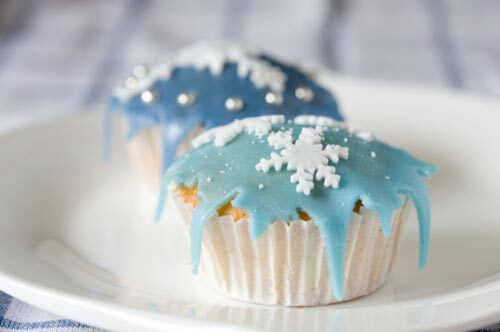 Enjoy these beautiful snowflake cakes. 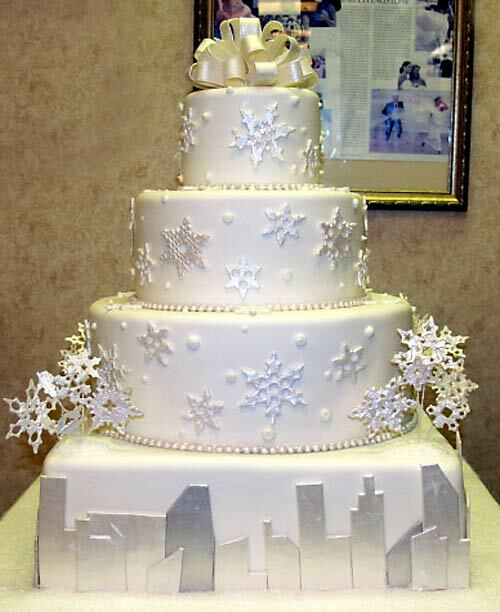 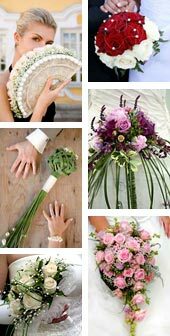 They may give you a few ideas for your winter wedding cake.